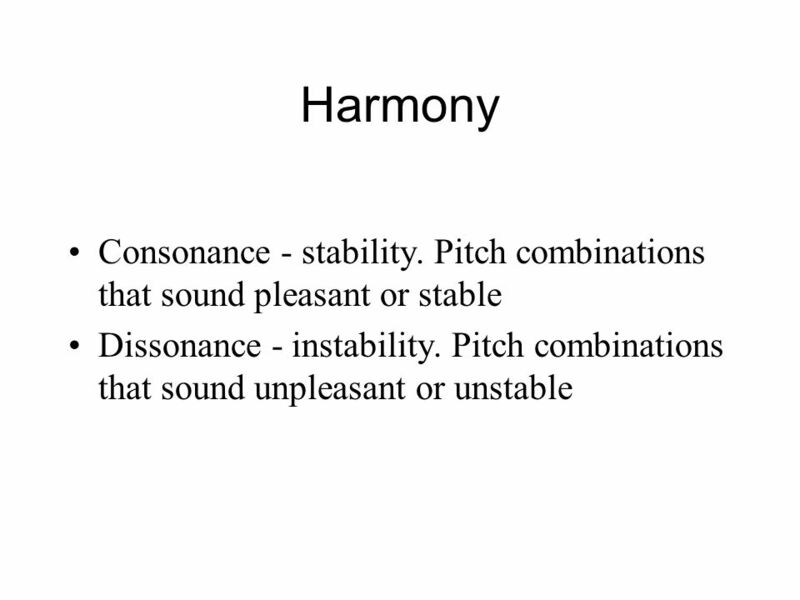 6 Harmony Scale - a series of pitches played in order from low to high or high to low. 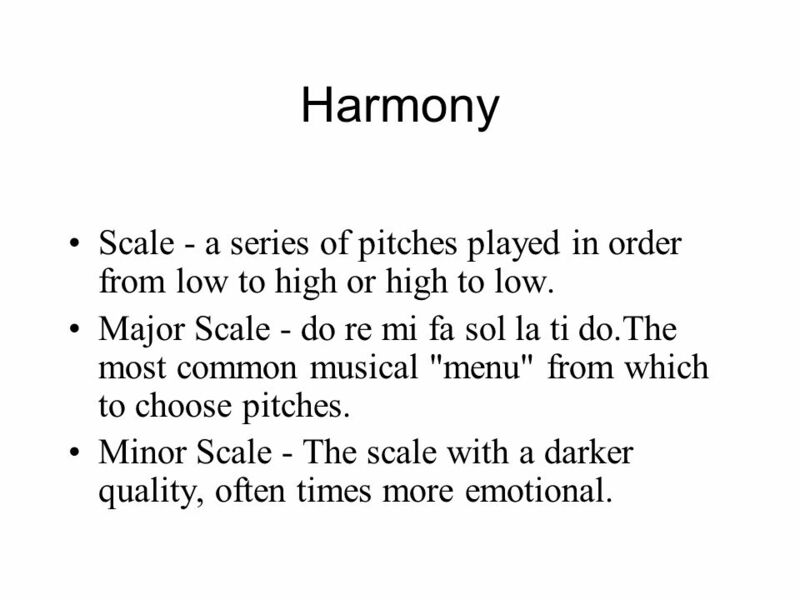 Major Scale - do re mi fa sol la ti do.The most common musical "menu" from which to choose pitches. Minor Scale - The scale with a darker quality, often times more emotional. 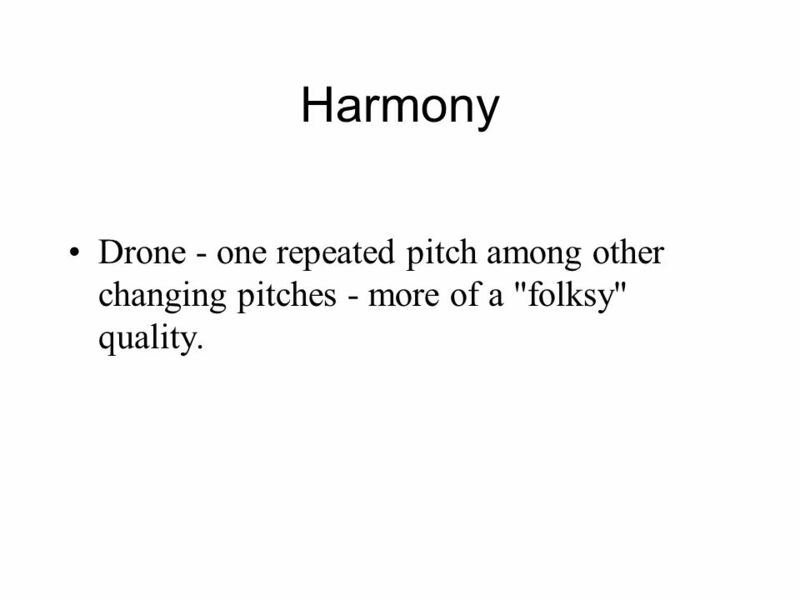 7 Harmony Drone - one repeated pitch among other changing pitches - more of a "folksy" quality. 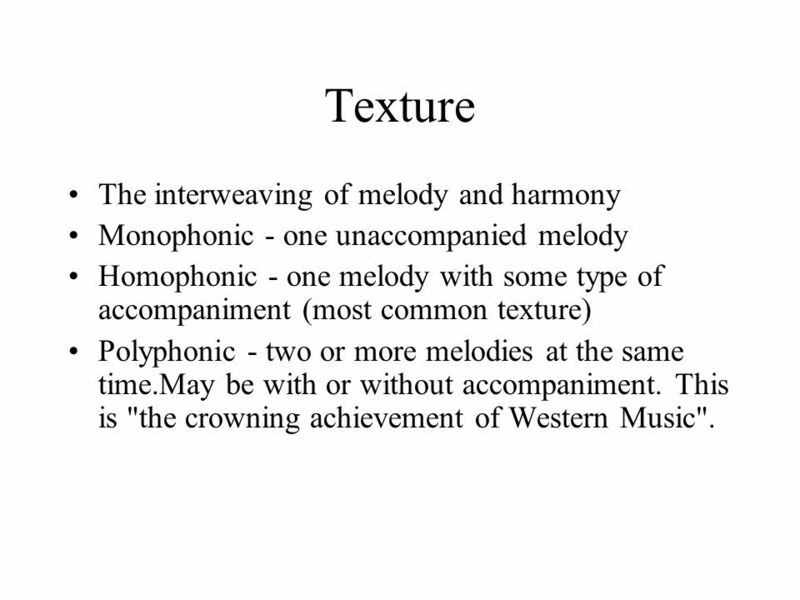 9 Texture The interweaving of melody and harmony Monophonic - one unaccompanied melody Homophonic - one melody with some type of accompaniment (most common texture) Polyphonic - two or more melodies at the same time.May be with or without accompaniment. This is "the crowning achievement of Western Music". 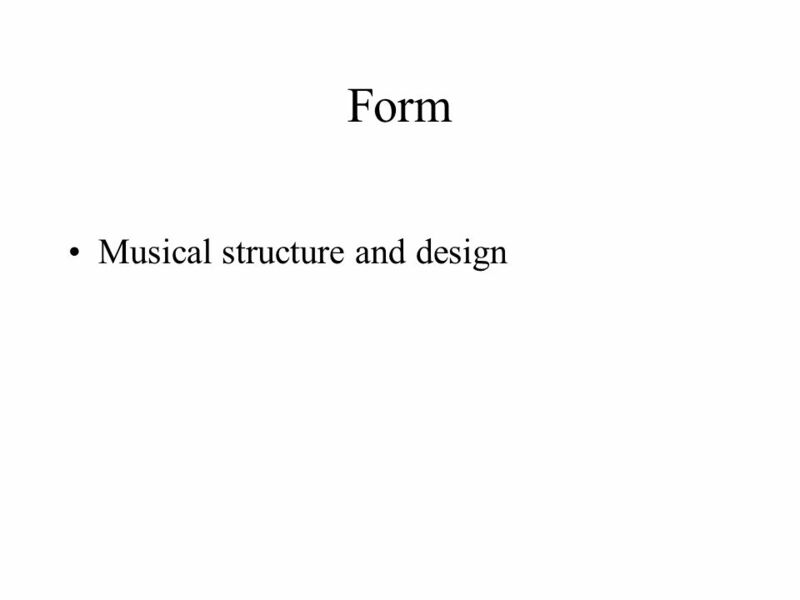 11 Form Form. 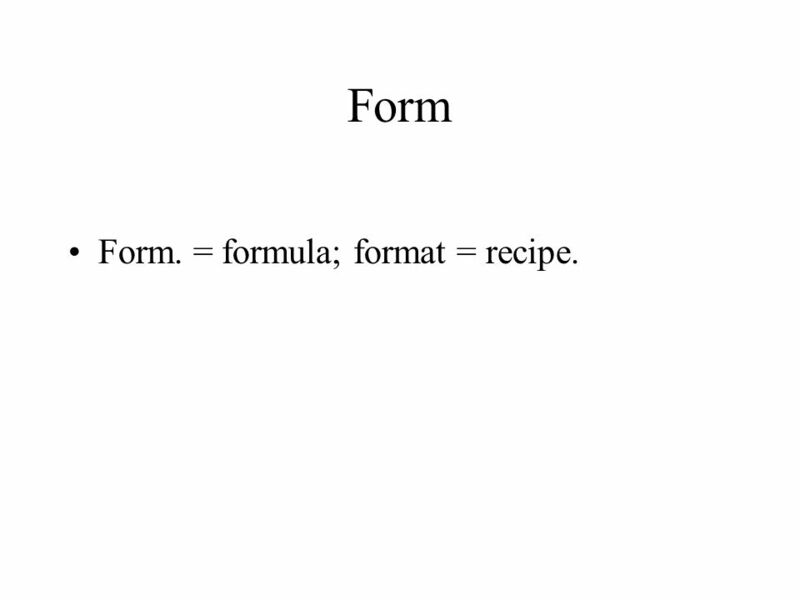 = formula; format = recipe. 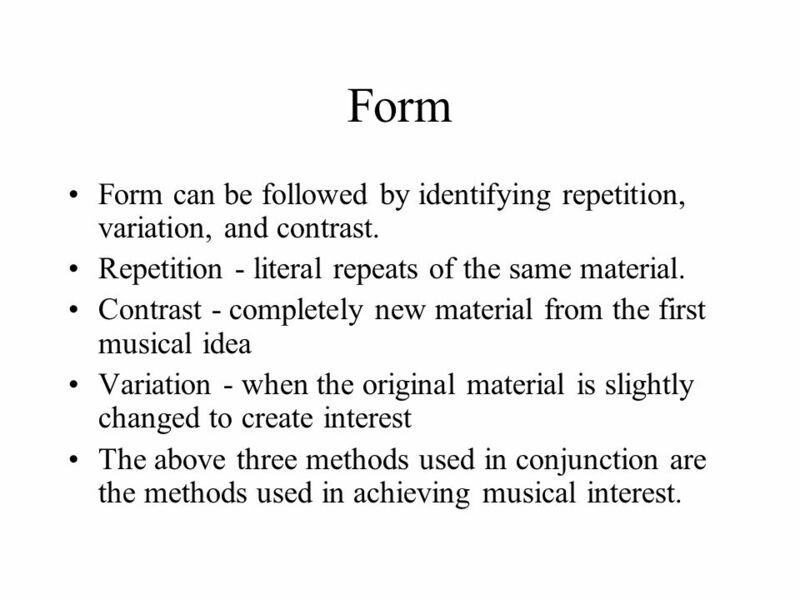 12 Form Form can be followed by identifying repetition, variation, and contrast. 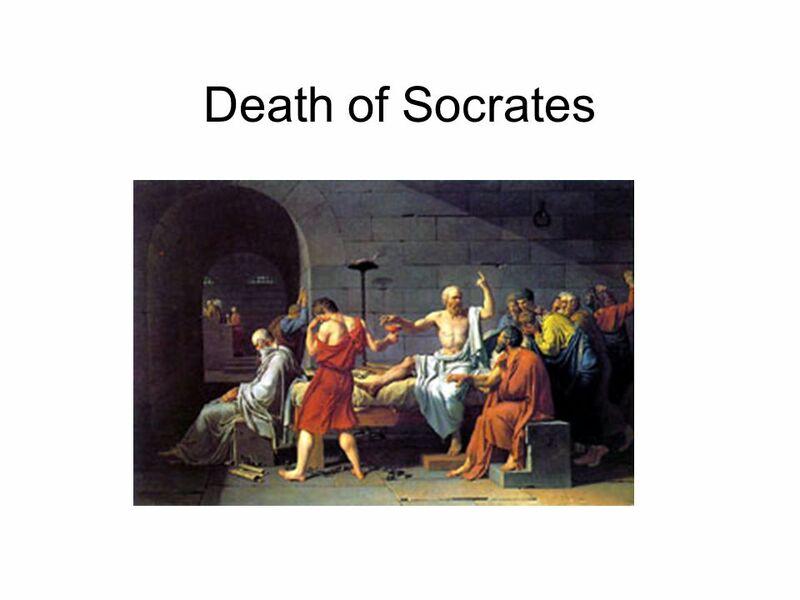 Repetition - literal repeats of the same material. 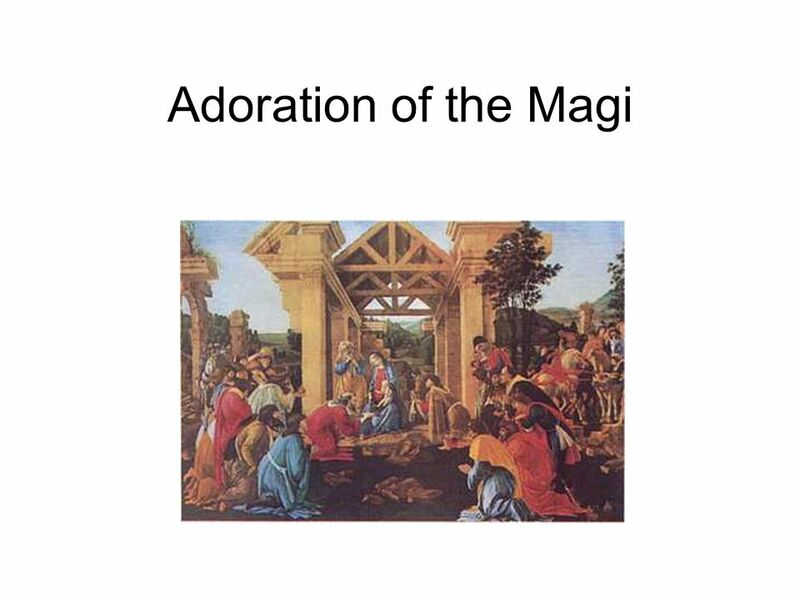 Contrast - completely new material from the first musical idea Variation - when the original material is slightly changed to create interest The above three methods used in conjunction are the methods used in achieving musical interest. 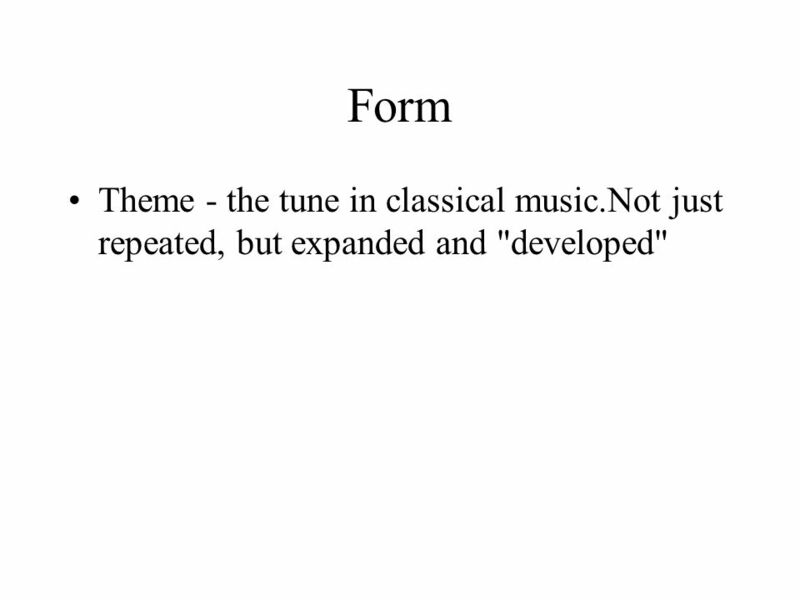 13 Form Theme - the tune in classical music.Not just repeated, but expanded and "developed"
14 Form Thematic development - when a theme is fragmented and used in different ways. 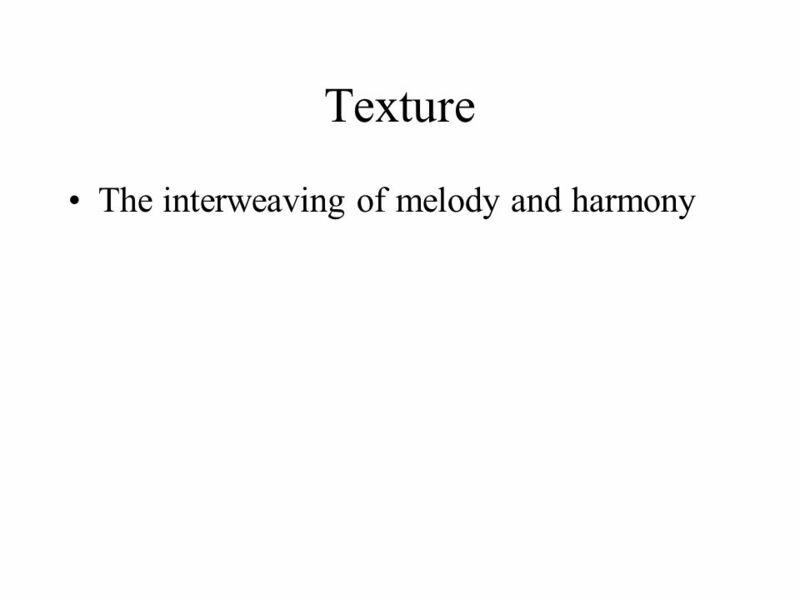 Motive - a fragment of a melody.Very little piece that is recognizable, but not as long as a phrase. Sequence - the repetition of a motive at a higher or lower pitch. 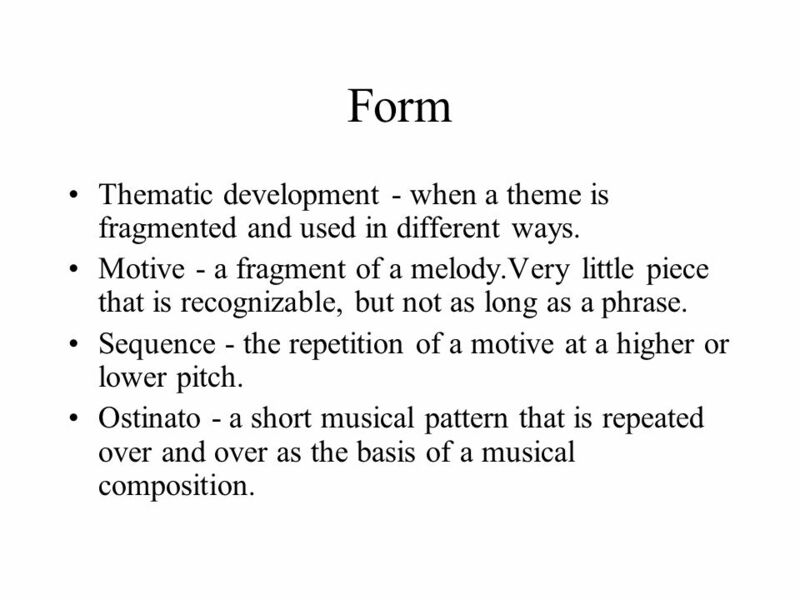 Ostinato - a short musical pattern that is repeated over and over as the basis of a musical composition. 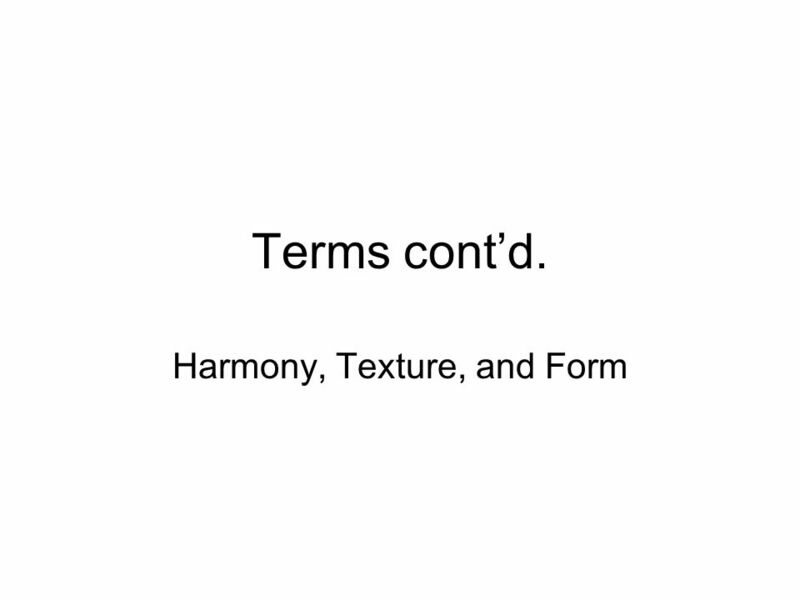 Download ppt "Terms cont’d. Harmony, Texture, and Form. Readings pp. 8-10 (harmony) pp. 45; 24, 42, 55, 61, 67, 74, 89 (texture) pp. 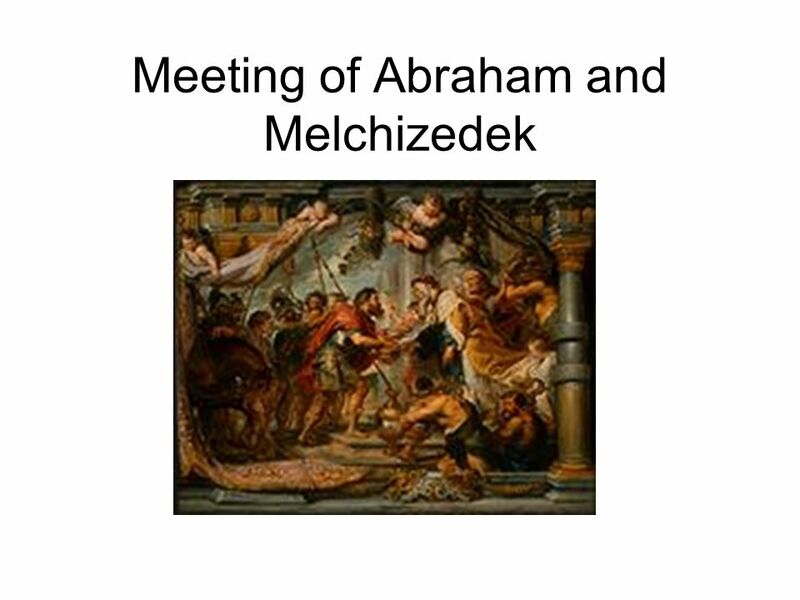 56; 33, 45, 56 (form)"
Chapter 7.  The composer must decide what he or she wants to say and the best musical means to express it.  The Elements: the basic building blocks. 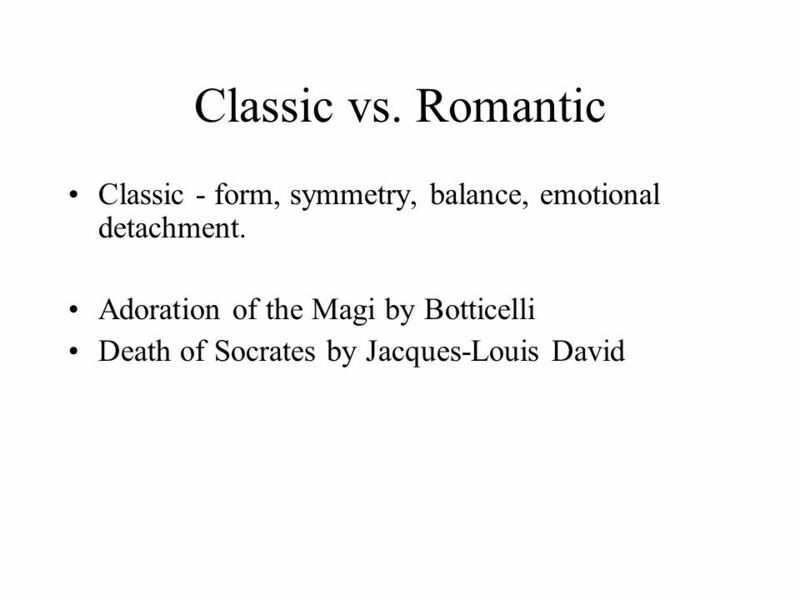 Western Culture Traced back to Ancient Greece and Rome Up to 476 AD Very “Classic” period. Structure, balance, logic, reason. ALL MUSIC HAS VALUE TO SOMEBODY. What is Music? The Organization of Sound in Time. 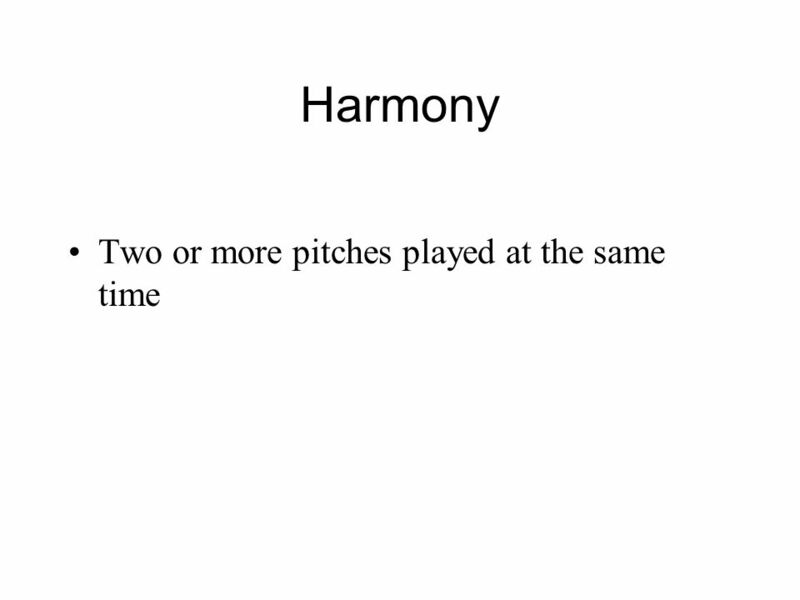 Chapter 2: Rhythm and Pitch Pitch. 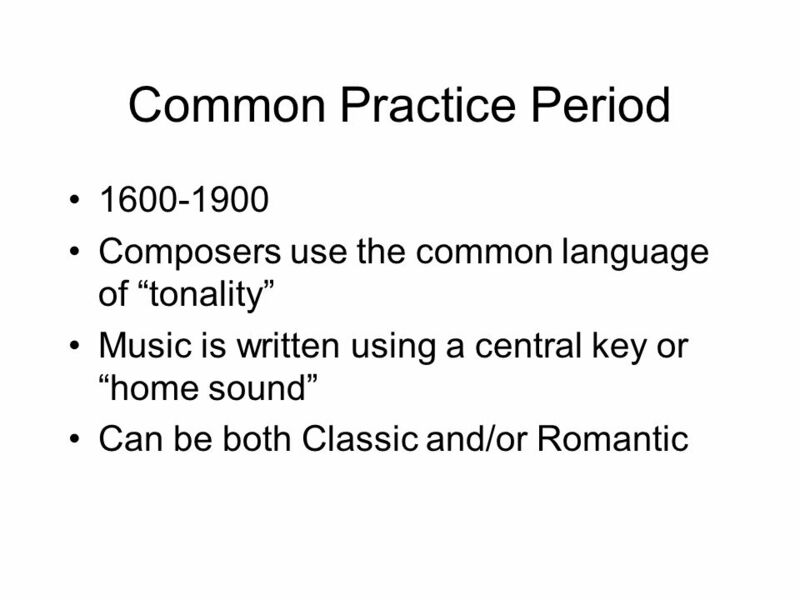 Key Terms Pitch Scale Interval Octave Diatonic scale Chromatic scale Flat Sharp Half step Whole step Playing in tune. Elements of Music. Rhythm – Element of TIME in music. Beat - The beat is the basic unit of time, the pulse. Tempo - The pace of the fundamental beat. Elements of Music. Rhythm – Element of TIME in music. Duration - How long a sound (or silence) lasts. Beat - The beat is the basic unit of time, the pulse. What is music? Music is the deliberate organization of sounds by people for other people to hear. Chapter 12: The Symphony The Slow Movement. 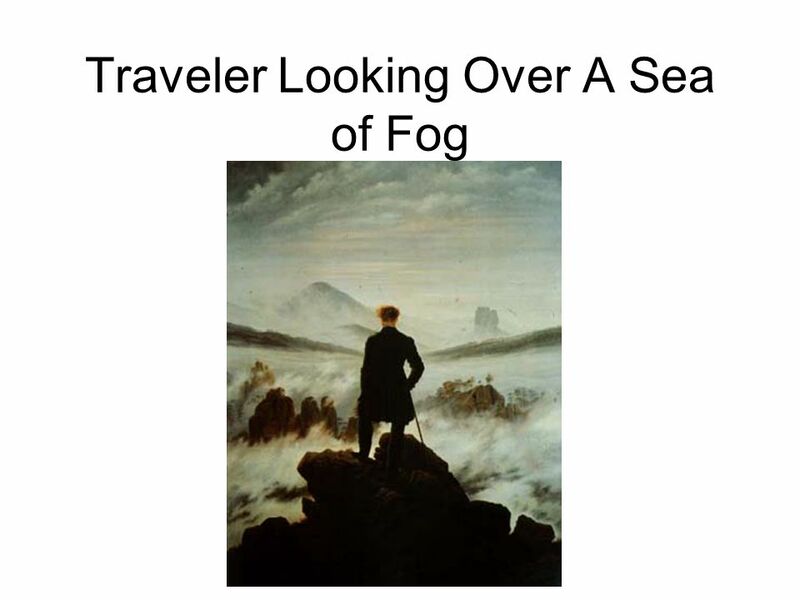 EDCI 306 Chapter 3. Fundamentals Classroom Management – Calling on students Teaching Models Chapter 3 Melodic Dictation (Sol, Mi, La) Technology Lab (COE. 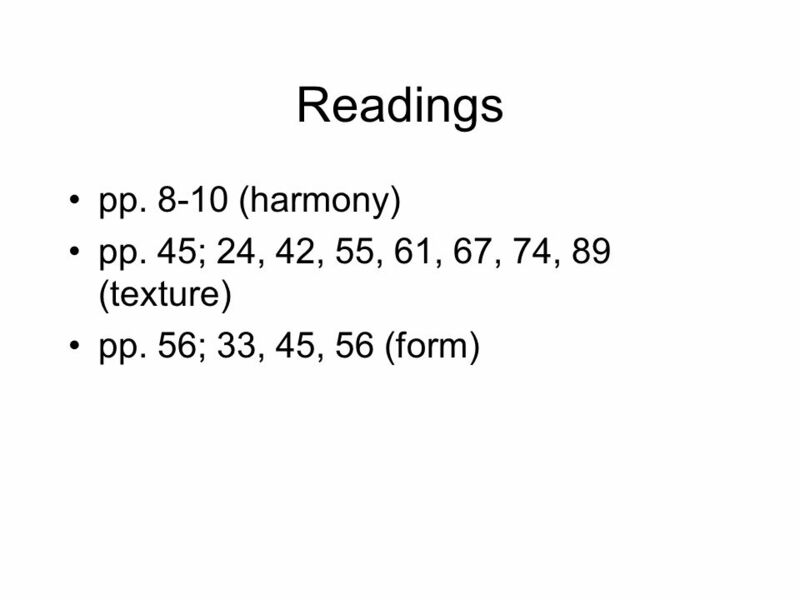 Elements of Music (Continued) Melody. 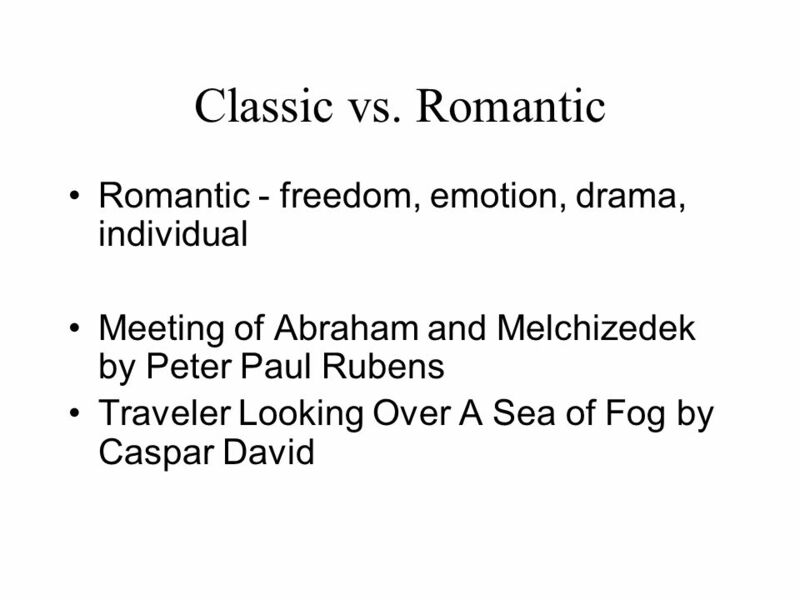 (General) the horizontal aspect of music; pitches heard one after another (Specific) a series of single tones that. 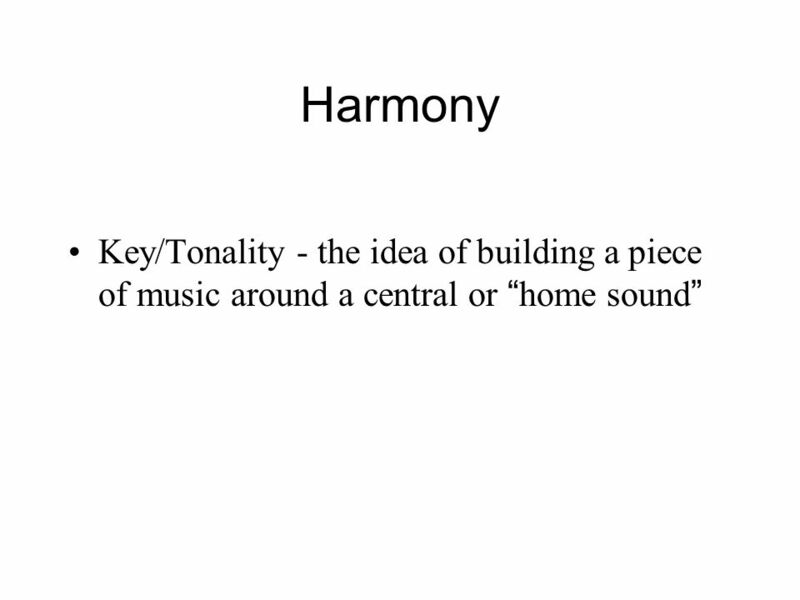 Area of Study 02: Harmony and Tonality AQA GCSE Music. STRUCTURE. To write an instrumental piece based on an ostinato pattern. AOS 4: Musical Structure. LET’S ROCK! WELCOME PURPOSE OUR ROCK STARS RUBRIC.